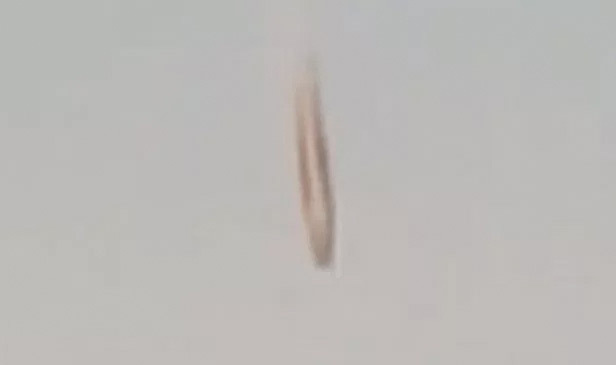 Close-up iPhone still frame from Anchorage, Alaska, strange “falling” object by Adonus Baugh, March 19, 2019, near 8:23 PM local time. The video begins with the voices of Adonus Baugh and a woman who asks, “You see that? It’s something falling.” Mr. Baugh agrees, “Yeah, definitely falling.” And yet, when you watch this iPhone video below, the strange, long, cylinder-shaped object does not seem to be moving downward much. It appears to be almost floating. 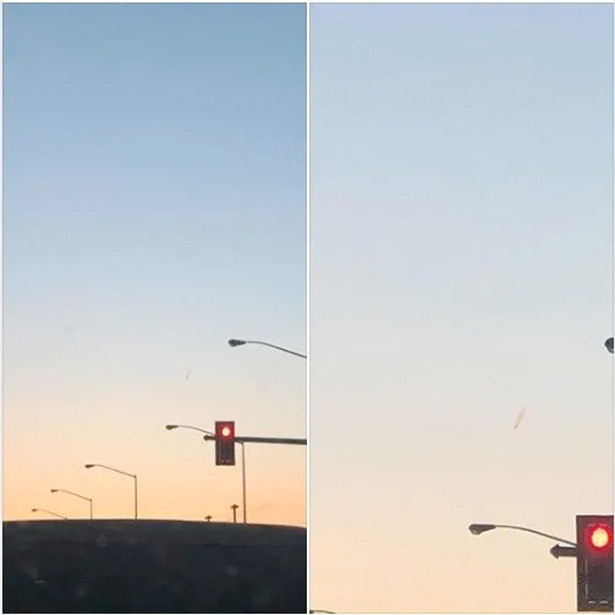 Close-up iPhone video/audio of strange “falling” object by Adonus Baugh, March 19, 2019, near 8:23 PM local time, over Anchorage, Alaska. To view larger video, click full screen icon in bottom-right of above video. 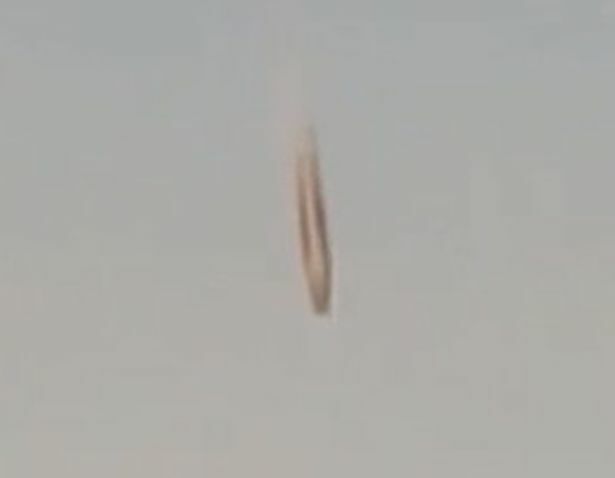 The Federal Aviation Administration went even further to say that the object in the video was not an aircraft. 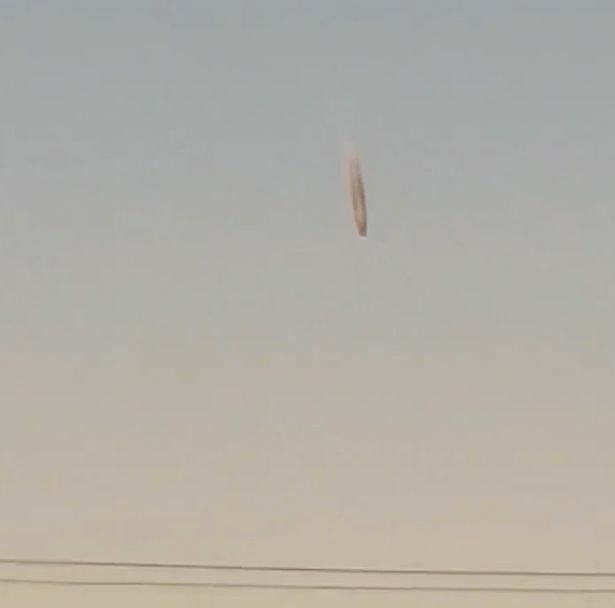 If anyone has more information about this strange aerial object over Anchorage, Alaska, on Tuesday, March 19, 2019, please email: [email protected]. All requests for anonymity are honored.